Convert the following sentences into reported speech. When the reporting verb is in the past tense, the verb in the reported speech will also be in the past tense. 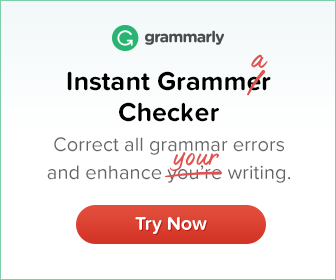 Underline the adverbs in the following sentences. 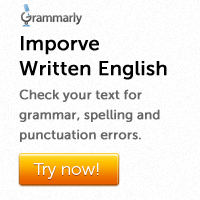 Adverbs are words that modify verbs. Adverbs can also modify adjectives or other adverbs. 1. She was here yesterday. 1. She asked him to ————– his tongue. 1. I don’t think that it will be wise for us to ————— this information from her. 1. The angry mob —————– the police men.